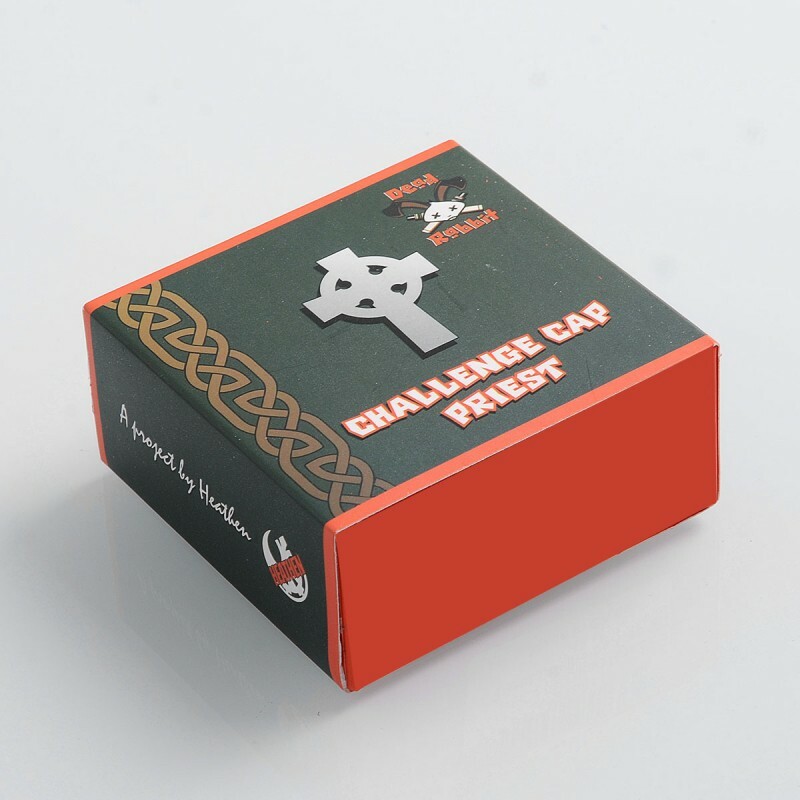 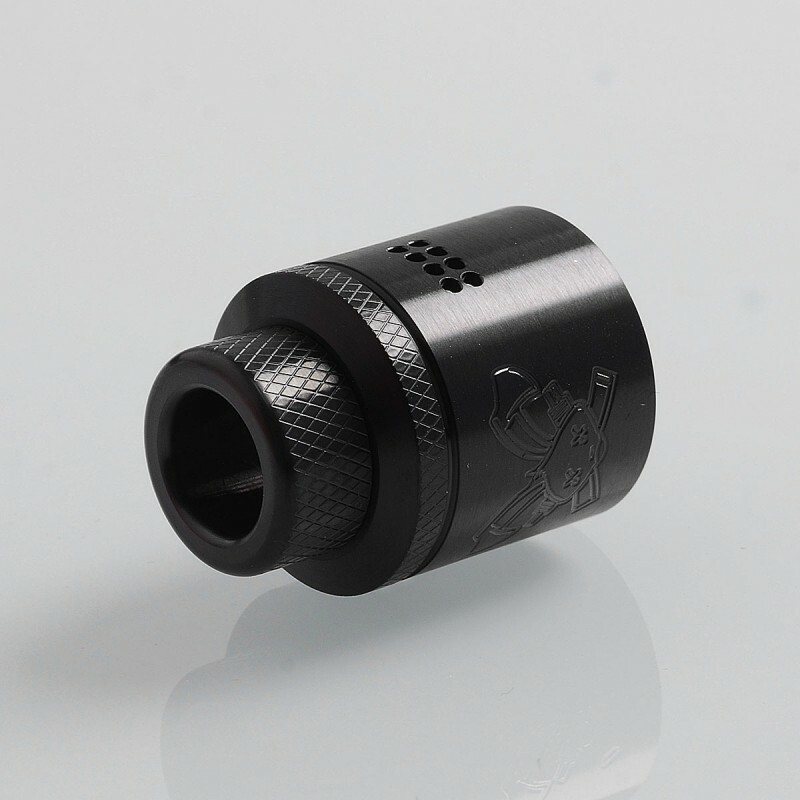 The authentic Hellvape Priest Challenge Cap is constructed from stainless steel with 24mm diameter. 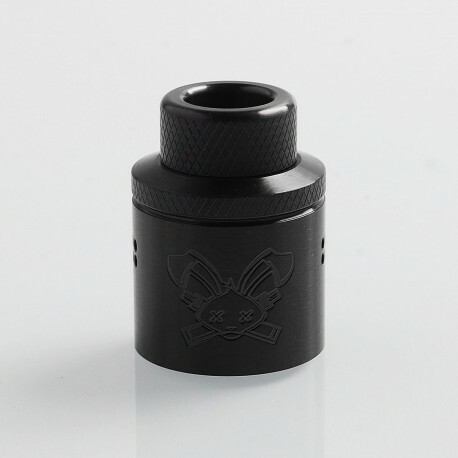 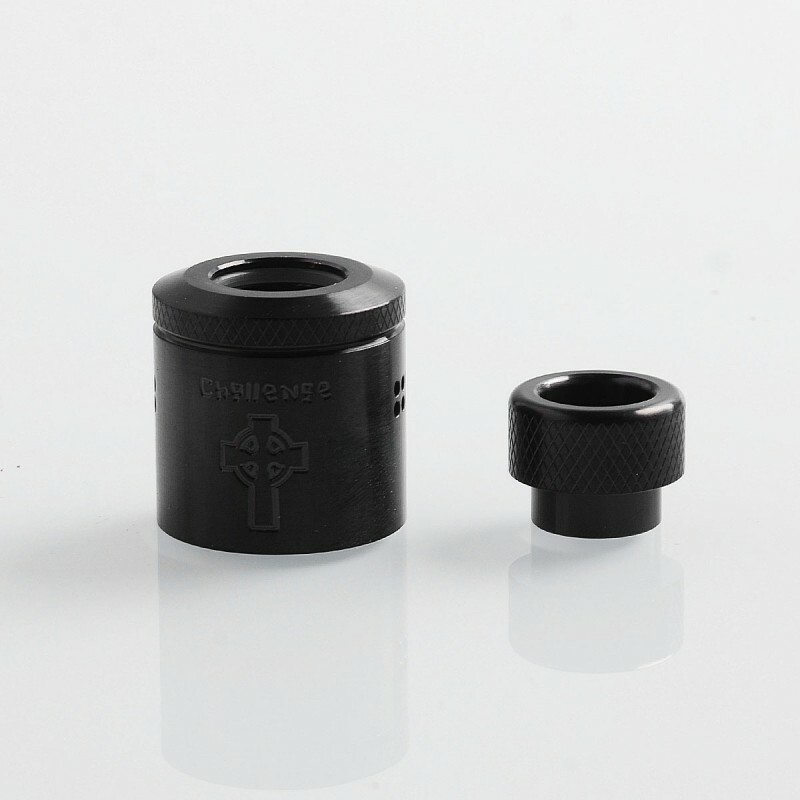 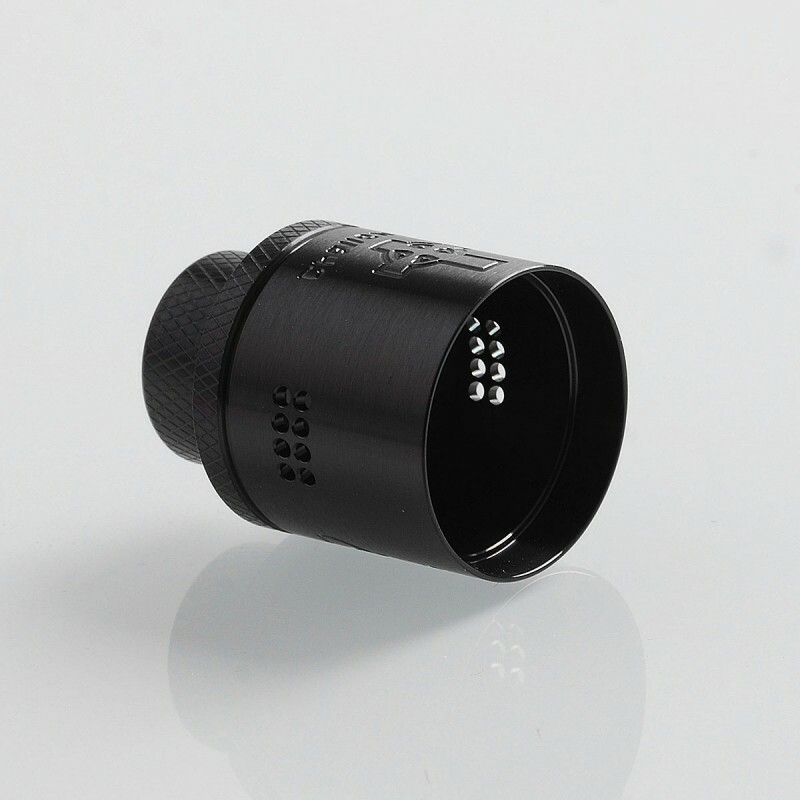 It is compatible with 810 drip tip and fits all existing 24mm dead rabbit decks. 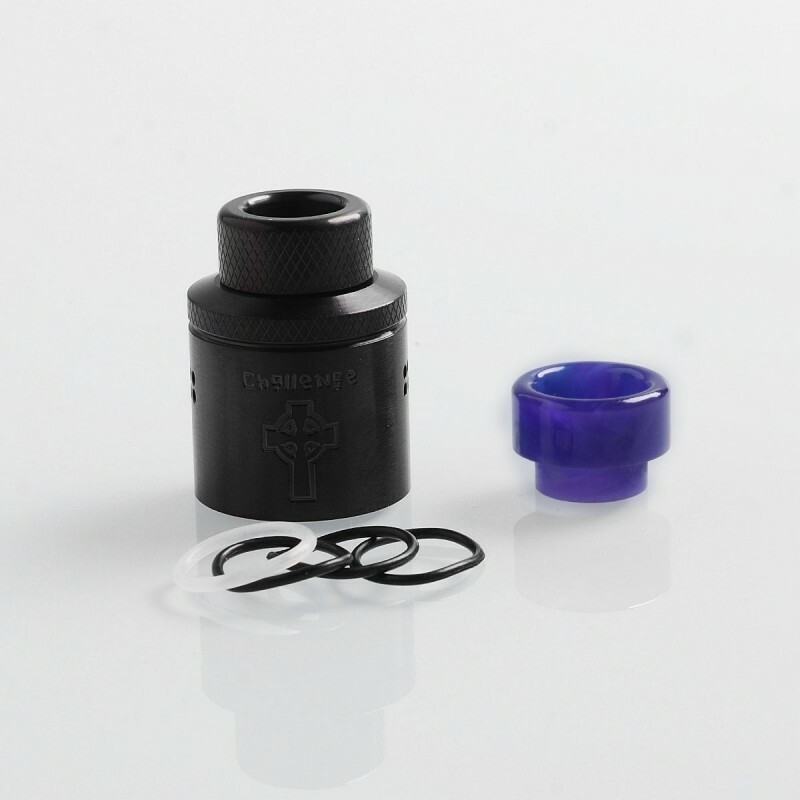 This cap comes with both SS drip tip and resin drip tip (random color).